Remap your Engine ECU and maximise driving pleasure by gaining sharper throttle response and reduced turbo lag along with additional power and torque. Remap your Gearbox TCU to achieve faster gear shifts, earlier transmission locking and relaxation of gearbox torque limiters to allow for a stronger engine remap. A range of handheld OBD remap programmers. Switch between stock software and multiple remap stages tailored to your vehicle as many times as required. Value add your business with a range of ECU and TCU remapping solutions, whilst leaning on our experience and technical support. 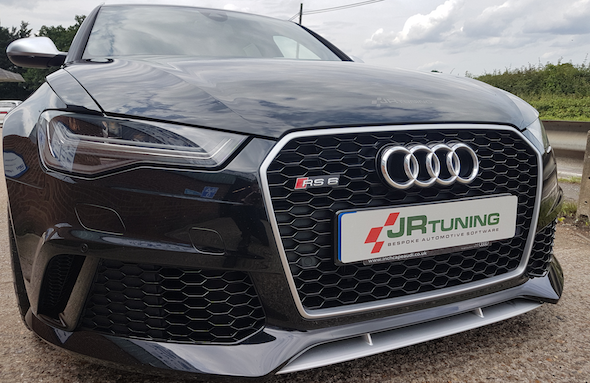 JR Tuning is based in Kent, with our workshop located 15 minutes from Maidstone. We provide Engine ECU and Gearbox TCU remapping software developed in house to provide an improved driving experience. This is achieved through both power gains, a wider power band and improved throttle response. In the case of automatic gearboxes, faster gear shift speeds, earlier lockup and an improved shift pattern are possible.